Bespoke commission for a client in Bristol. 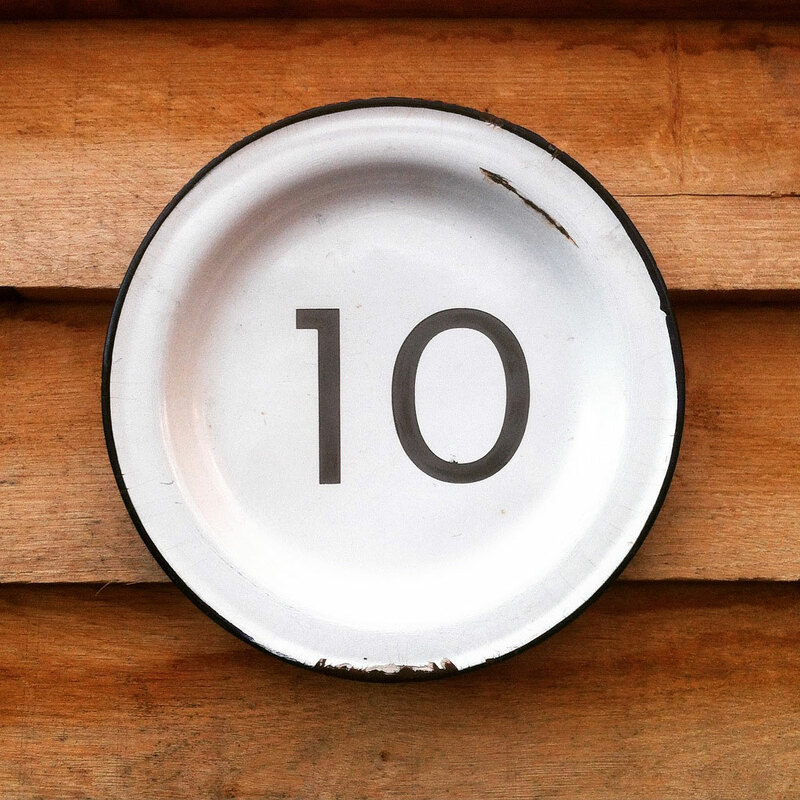 I created a stencil and shot blasted the number 10, exposing the bare steel underneath the enamel coating. This will gradually rust and develop a time related patina. I can make these to order with any name or number, get in touch if you are interested.